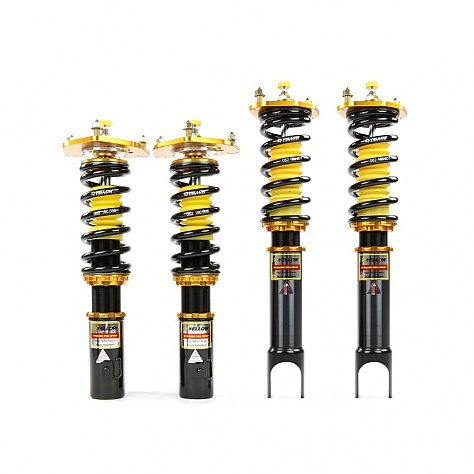 DYNAMIC PRO SPORT coilovers are designed and developed for all motoring enthusiasts wanting excellent handling without sacrificing comfort. This suspension system features 33-way adjustable dampening settings and full-length adjustment to meet every driverÕs handling desires. 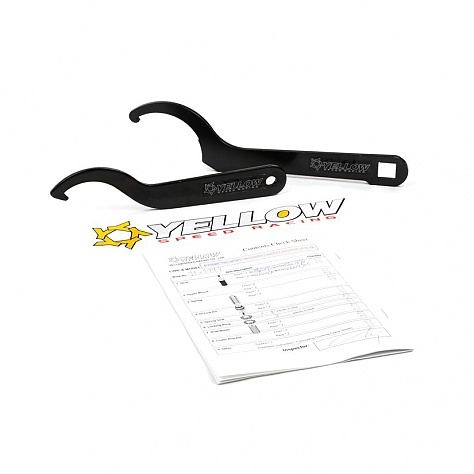 Pillowball mounts and adjustable camber plates are included for front and rear on most kits to increase steering response, while aluminum upper mounts with hardened rubber bushings are used on some applications for noise reduction. 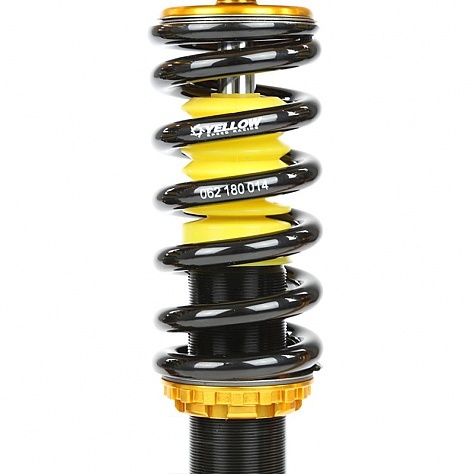 This suspension system is ideal for daily driving and occasional track use. 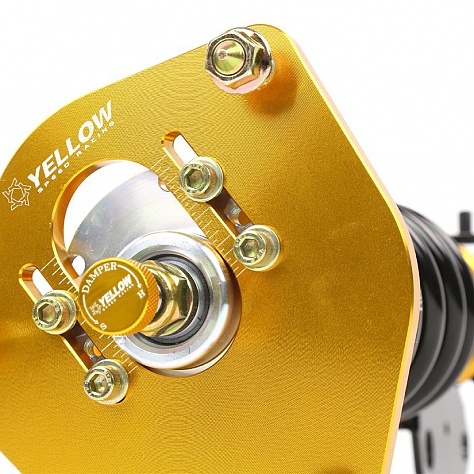 Pillowball mounts and adjustable camber plates are included for front and rear on most kits to increase steering response, while aluminium upper mounts with hardened rubber bushings are used on some applications for noise reduction. 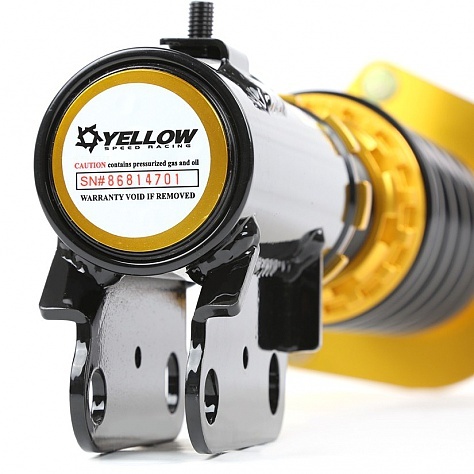 This suspension system is ideal for daily driving and occasional track use.